Couture Creations-Ultra Fine Tip Applicator Bottle. These bottles are perfect for adding accents to a variety of craft projects! 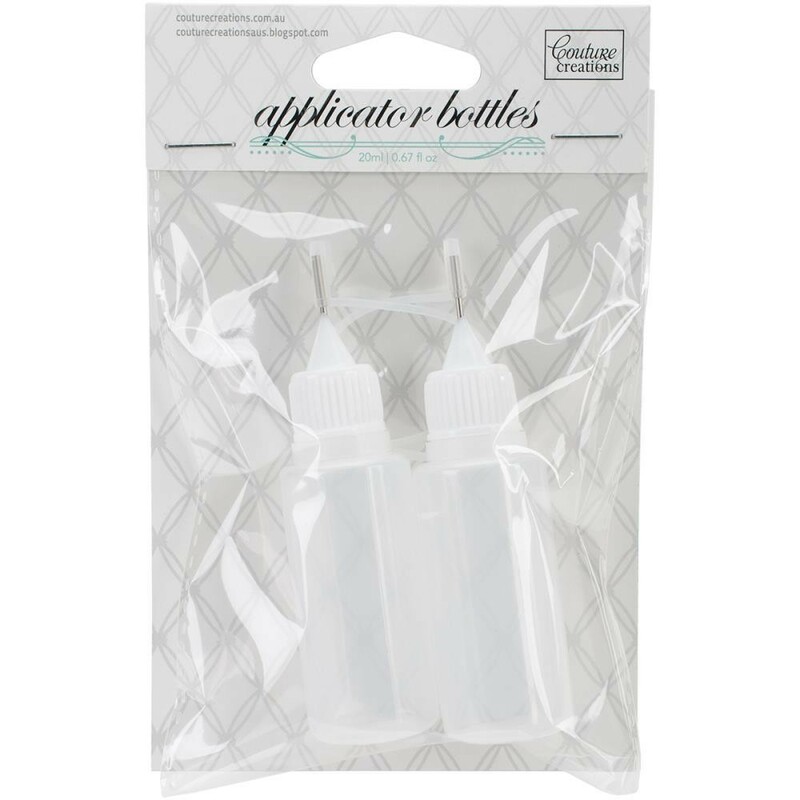 This package contains two 20ml applicator bottles with rustproof precision tip and cover.